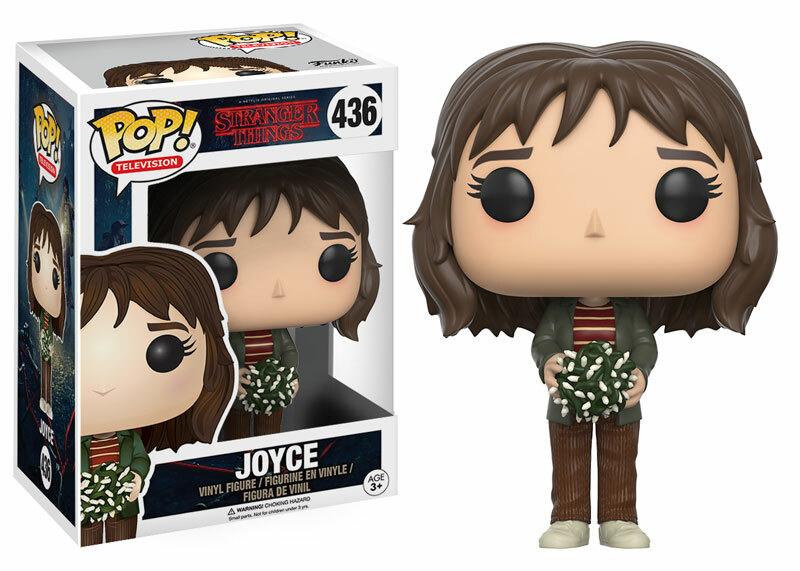 Funko is bringing the Netflix original series Stranger Things to collectors and fans with a new line of Pop! vinyl figures based on the show! The Stranger Things Pop! 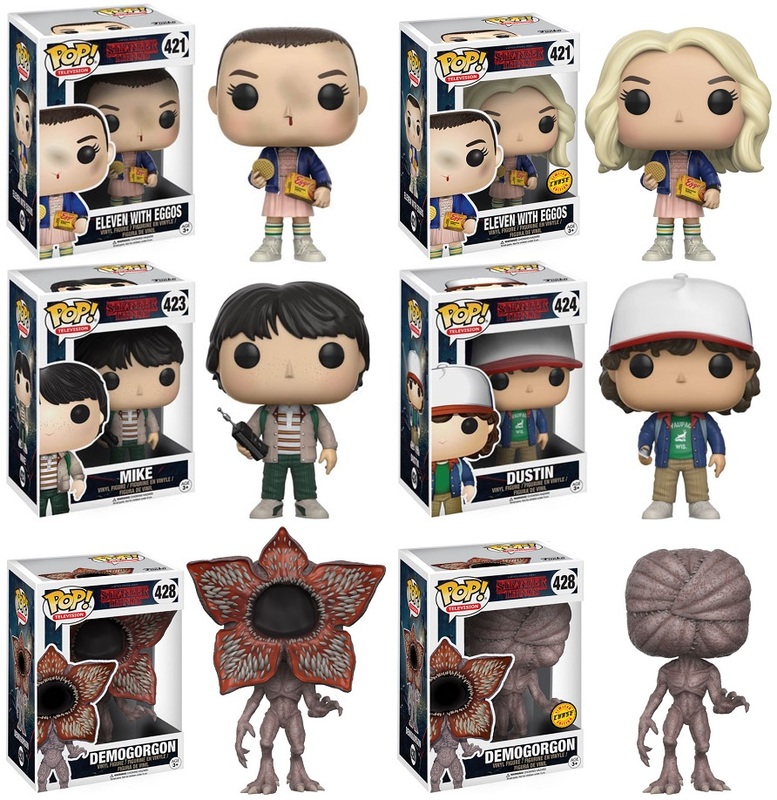 Series will include Eleven, Mike, Dustin, Lucas, Will, Barb, Joyce and the terrifying Demogorgon from the Upside Down! There will also be two retailer exclusives, a Hot Topic exclusive Underwater Eleven and a Think Geek exclusive Upside Down Will. 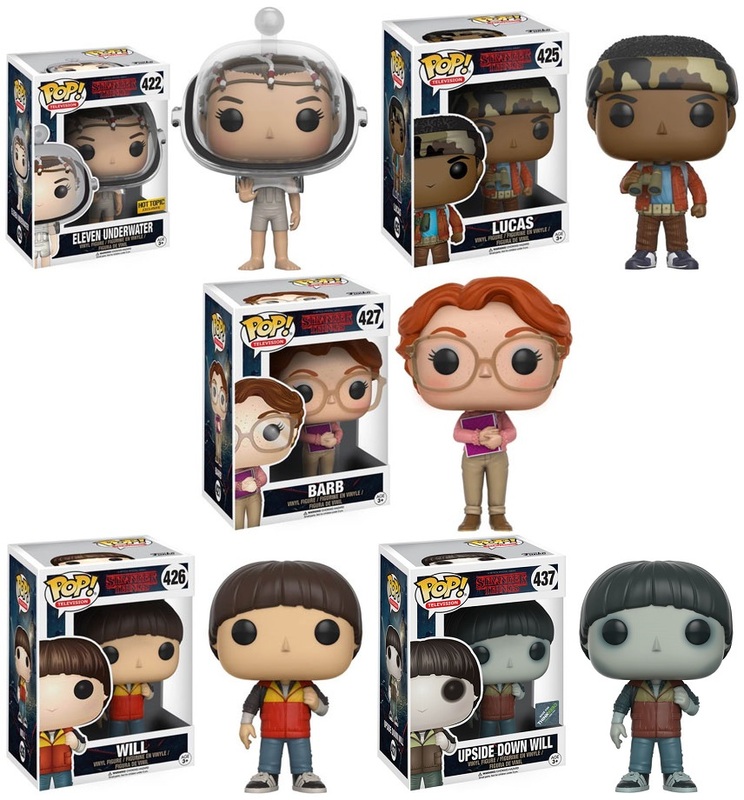 Each Stranger Things Pop! vinyl figure stands 3.75” tall, features one point of articulation and comes packaged in a full color displayable window box. Collectors can pre-order these awesome new toys now at Entertainment Earth for $10.99 each here.